Bach Flower Remedies: Florais de Bach. Creature Comforters® Ltd Brazil representatives. The Uniflowers team. 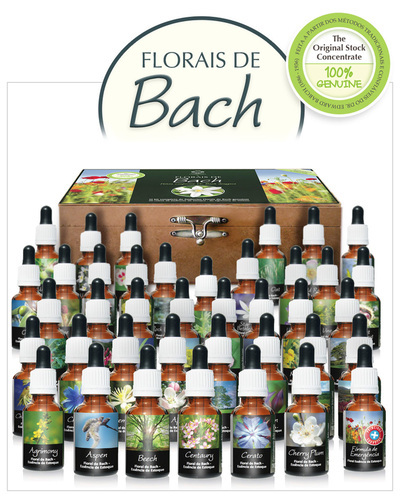 "We are a family company, located in the city of Espírito Santo do Pinhal/SP, for 4 years promoting the Bach flower remedies in Brazil. 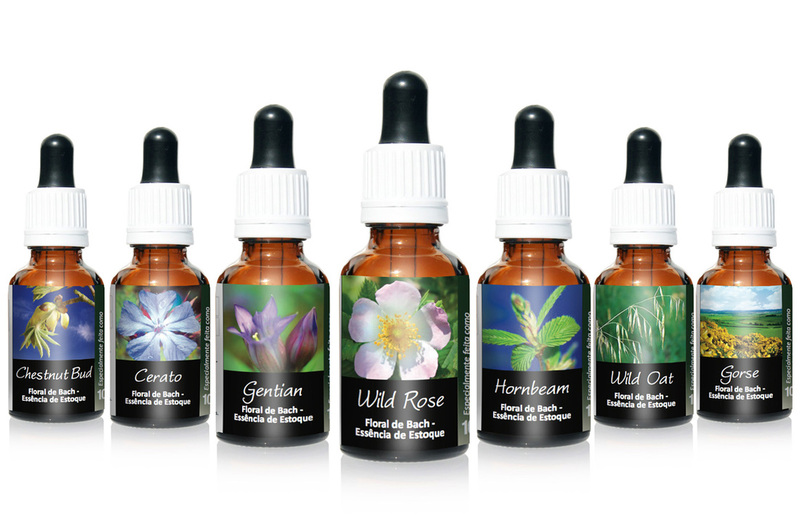 We represent Creature Comforters® Ltd exclusively in Brazil, a company we are very proud of representing as we share the same passion for Bach Flower Remedies. 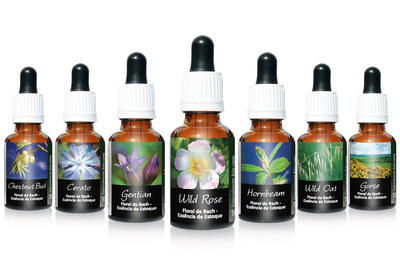 Our goal is to meet Dr. Edward Bach's greatest desire: to bring his flower essences and their benefits to a greater number of people. Our commitment is to work ethically and respect the human being, offering first quality products, handcrafted with love, care and dedication, just like dr. Bach used to do in 1930. 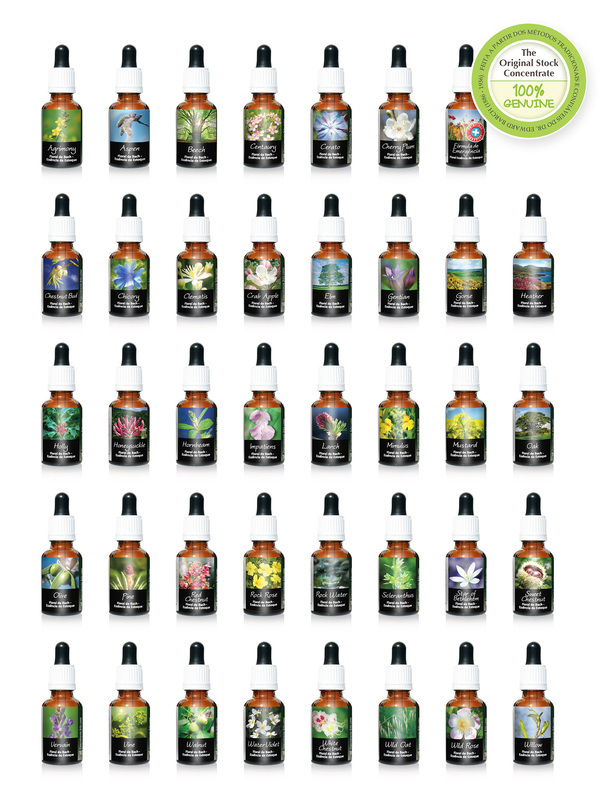 Bach Flower Essences made by Uniflowers using our quality Mother Essences and labels - exclusively for the Brazilian market. We discover the healing power of water. 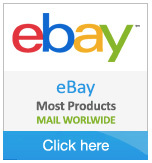 You can experience pure floral hydrosol, Bach flower essence, other flower remedies and essential oils here. This is also the wonderland for gemstone and divination! The Complete Range of Creature Comforters' Pet Blends® and Peoples' Blends available in Slovakia, the Czech Republic and the surrounding regions. This list is currently being updated. For a stockist near you please contact us. This page is currently being updated. 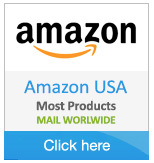 If you are looking for a stockist in your area please contact us. 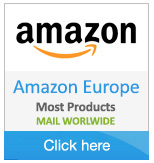 Alternatively, buy direct from us - we mail worldwide.